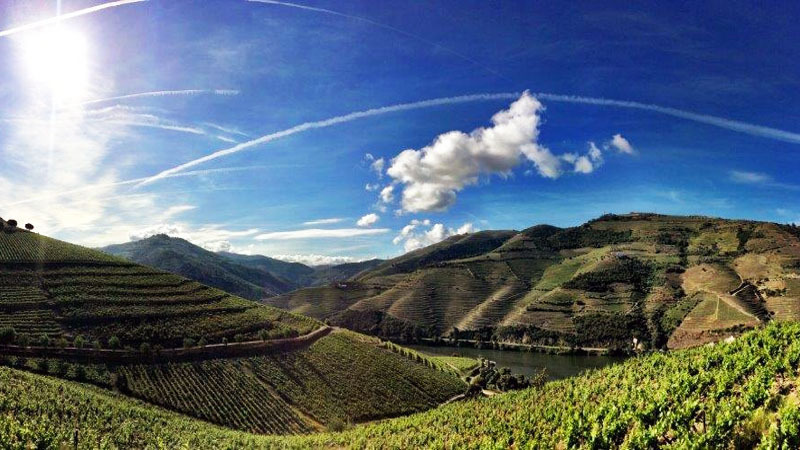 The Douro was the first demarcated wine region in the world and its landscapes offer such beauty and magic that it is understandable to be refered to as the enchanted valley. Its beauty amazes throughout the year but there is a time period that makes a visit to the valley just perfect. And the time to book it is now. The Douro region offers breathtaking landscapes regardless the time of the year, but there is a time period that makes any visit much richer. We're talking about Harvest Season when the vineyards are ready to crop and the colors are just dazzling. The Douro seethes and you can feel the grapes aroma in the air.The harvest is the time of the year when the vineyards have that special allure and buzz with a different energy. 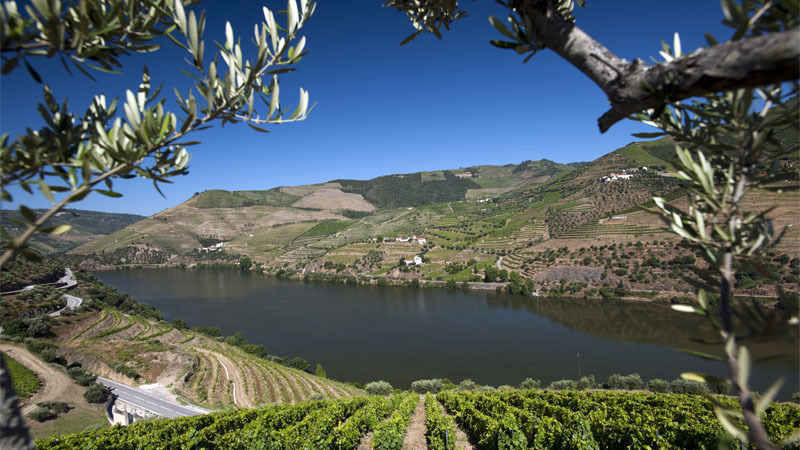 Being one of the best wine destinations in Europe, the Douro region is visited every year by thousands of tourists, and above all, is visited by wine and food lovers. Portugal is The destination for Food and Wine vacations by excellence. Here food is not just something to feed the body, but also and mostly the soul. A meal is a ritual, is sharing love and joy. So that said, being one of the best wine destinations in Europe, we invite you to experience the Douro vineyard tastings all year round. Whenever you feel the urge for a quiet moment in mild sunny weather, surrounded by nature and unique wines. There is a whole set of activities and experiences that are available only during harvest period, such as participating in the harvest with the locals and producing wine from the grapes that you just picked. There are various experiences and harvest tours available for this season. 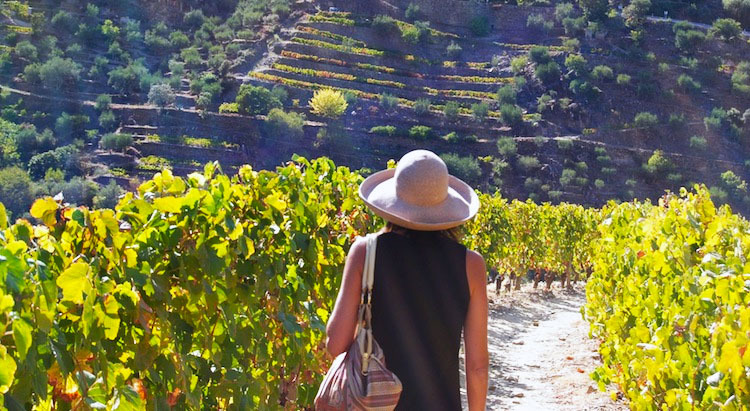 If you choose to visit the Douro on autumn and are passionate about wine, don't miss the wine tours during the harvest season! 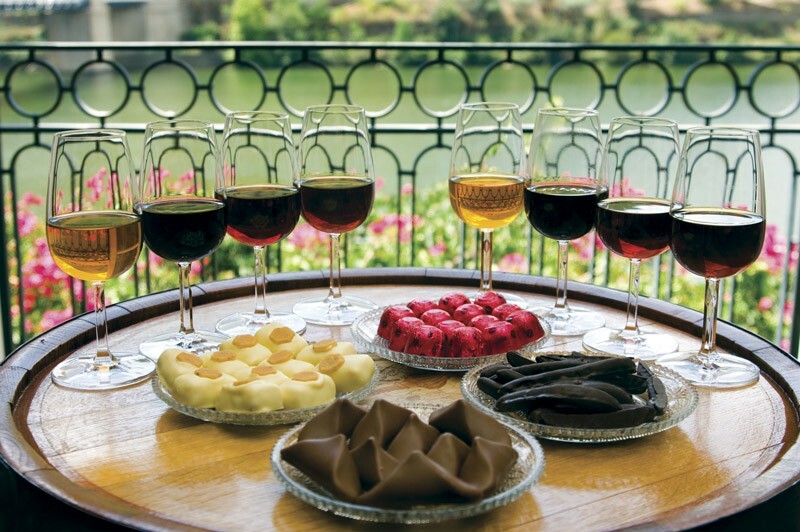 Feel and live the Douro's wine-making tradition with this harvest tours selection. Here's an insider's tip, Portugal is the trendiest holiday destination in Europe and Douro is one of its most visited regions, so the tours demand is high and the availability is limited. If you are planning on visiting Portugal during harvest season, book your tour and secure your reservation as soon as you can. Quinta das Carvalhas, one of the most emblematic and spectacular properties in the Douro Valley, suggests you spend a different day with them picking the grapes side by side with its own Viticultural Manager: Alvaro Martinho, a passionate man who has dedicated most of his life to its vines and environment. 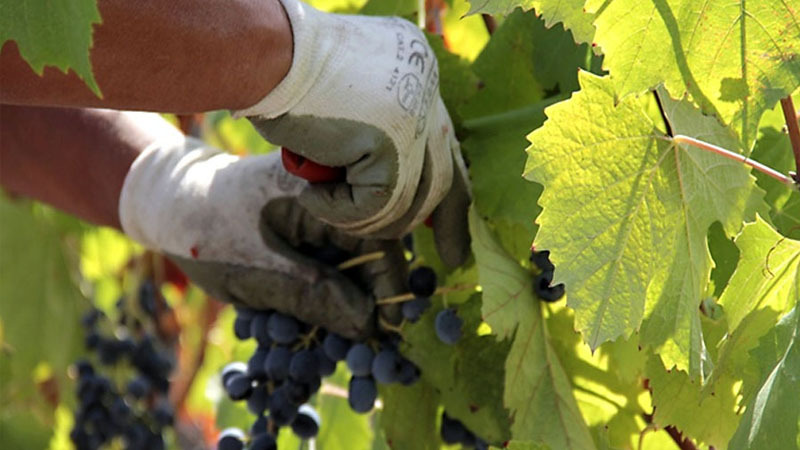 This harvest tour includes Hand-Picking Experience, Lunch, visit to the winery and wine tasting. An experience you will treasure for many years to come. Quinta Nova Luxury Winery House also offers a harvest memorable experience. Because this is a special time, they want to make sure you live an unforgettable experience in the vineyard and winery. This harvest tour starts in the morning and includes training and delivery of material, grape picking in the vineyard, lunch, and a wine tour that includes a tasting of the 1st wine in the cellar and other wines. 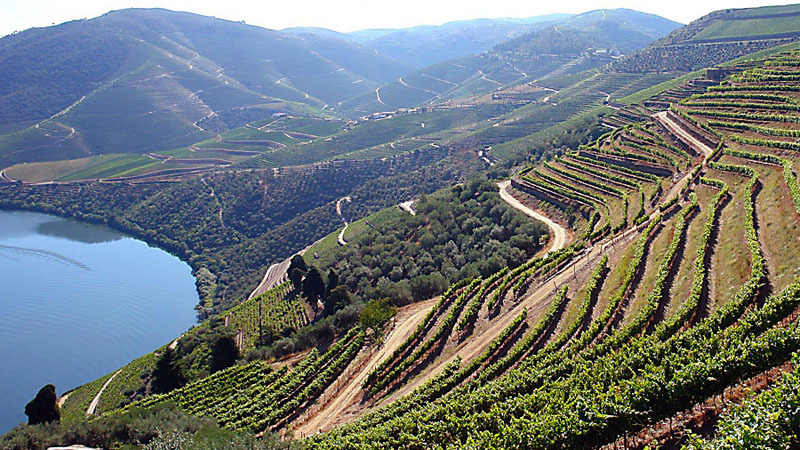 Quinta do Panascal is an exceptional vineyard site and one of the best wine farms in the Douro. They're a pioneer at sustainable wine growing, as well as producing the first biological Port wine. This harvest tour includes educational audio support through the vineyards and winery, while observing the works taking place at the vineyard and in the traditional wine presses, commented tasting of three Porto Fonseca (Siroco, BIN no 27, Tawny 10 years), and lunch. At the end of the tour, there will be a special wine tasting of a limited bicentenary edition of Porto Crusted. 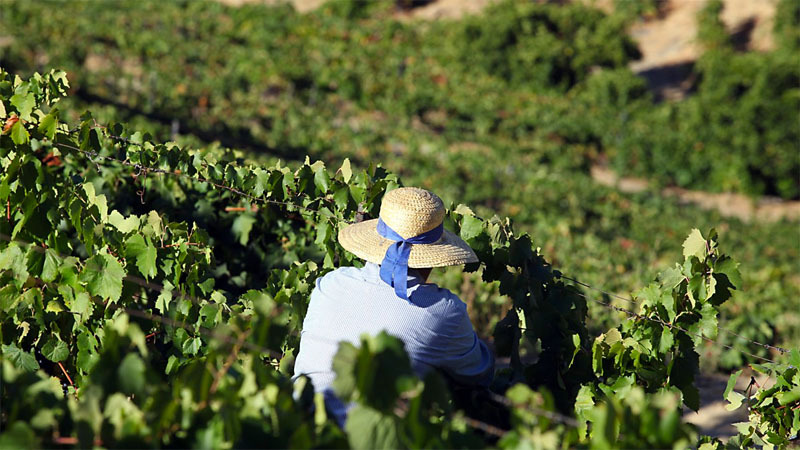 Quinta da Pacheca provides a range of harvest experiences. The Lagarada experience allows you to enter the winepress (lagar) where, with the master, you will be able to press the grapes properly coordinated with the rest of the workers. To recover from the "hard work", at the end a glass of Port wine will be served. There is the possibility to add to this experience, lunch in the garden with all the workers and/or dinner at the traditional wine cellars. There is also a full-day harvest experience available where you can join the working team and participate in an unforgettable experience. This tour begins with the cutting of the grape in the middle of the Quinta vast vineyards, straw hat, tobacconist scarf around the neck and scissors in your hand. With the sunshine comes the meal, right in the middle of the vineyard. After a day in the field, pressing the grapes is the final step, a real party. The staff offers you all the equipment necessary to fully live and enjoy the experience. At the end, you’ll be able to tell your friends, throughout the years, that you drank wine made by you. A truly memorable day. 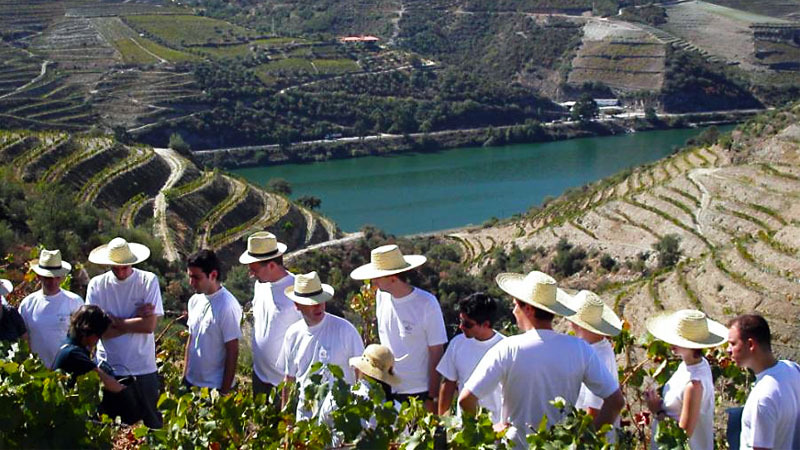 The Douro region features one of the best harvest tours in Europe. This tours invite you to a full-day experience and it starts with a brief introduction about one the vineyards and its people and in most of the cases Douro popular music will be in the background to cheer up the grape pickers, and you'll be guided through the vineyards and learn about the different grape varieties. To recover your strength, you'll enjoy a typical lunch with wine tasting in the vineyard or some petiscos, the portuguese word for finger food. After participating in the foot treading and, to end the tour the best way, you'll have a wine tasting assisted by the farm winemakers. We'd like to remind you that all these tours are customizable to any eventual need or preferences. If you want to give a personal touch to your tour, please contact us and our concierges will get back to you in 24 hours (maximum) with the best tailor made tour. Ready to book your harvest tour? 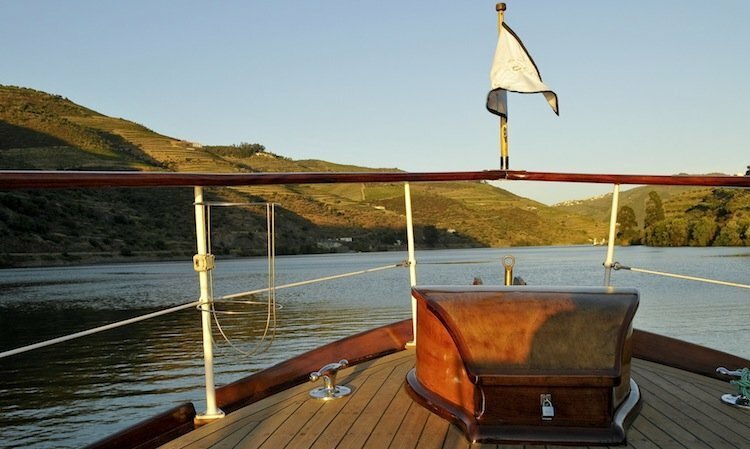 Eager to experience the Douro Vineyards Tastings?